Today OUTLOOK readers we came up with a selection of the most impressive ones, created thank to vivid fancy of both nature and humans, and owing to “multi-zero” investments. 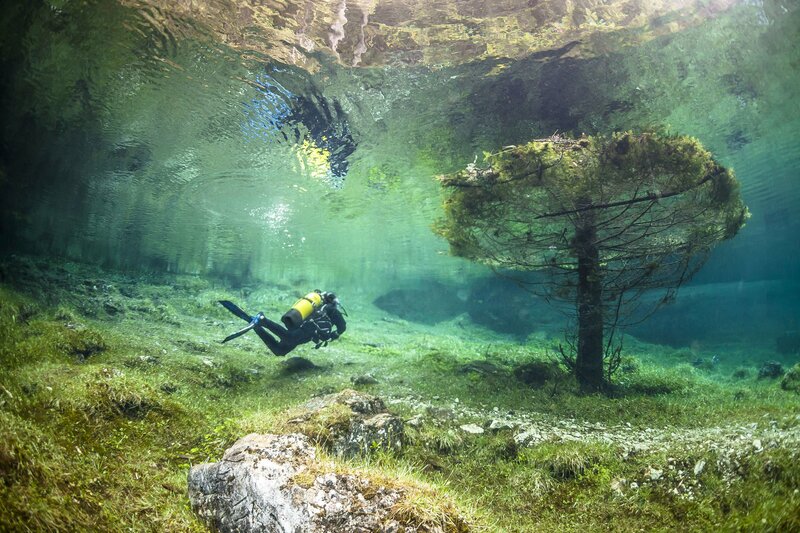 It is possible to literally dip into above-ground world under water when on a trip, or more precisely on a swim, to a park of Austrian city of Tragoess – “Green Lake”. In winter it is an inconspicuous recreational area with alleys, comfortable benches, lawns and relatively small emerald-clear water basin. But let both the sun and temperature rise slightly, and melting snow will level up water from 2 to 10 meters for Green to turn the whole territory of the park into own bottom. And this is where tourist season gets into full swing… People with diver’s equipment, who have gathered ashore, are looking for a more convenient dipping place in order to get to the world a la Disney’s “Little Mermaid” and to flap fins, moving above “drowned” paths and benches. 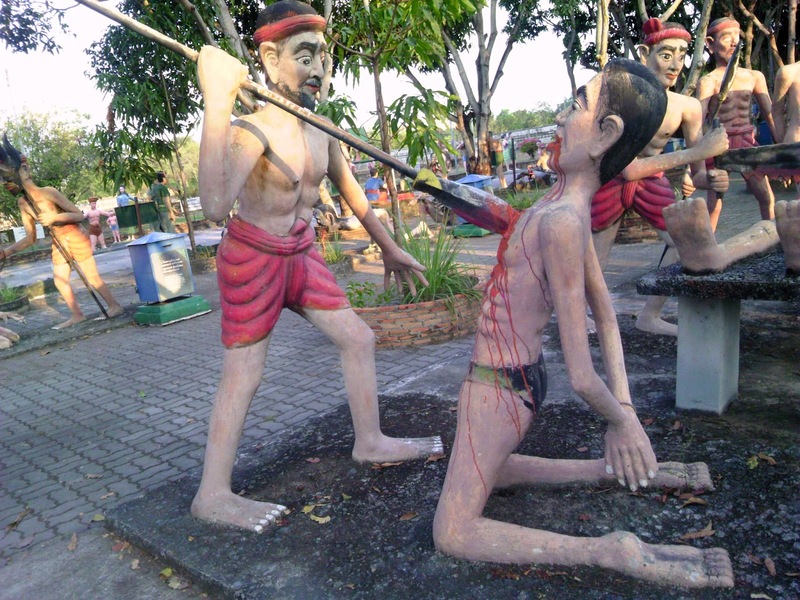 “Bloody” performance, only with live people, is expecting visitors of “The Holy Land Experience” park. Topic-related area is the world’s best visual material to study biblical history. It cost orchestrators a round and tidy sum of 15 million Dollars to create a city in The New Testament style. 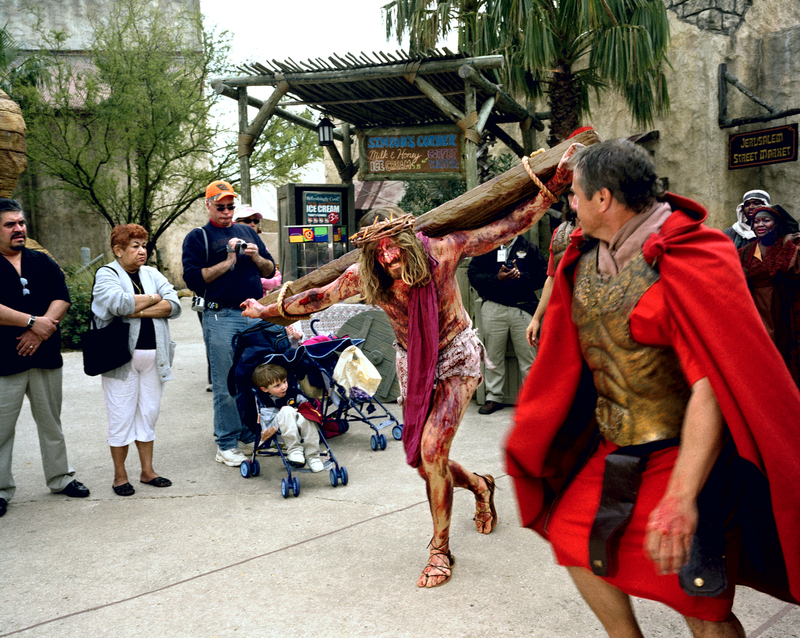 Invited actors, dressed and made-up according to the era, help travelers have a trip to past and take a walk around significant events of the terrestrial life of Christ including its ending – crucifixion. Alongside visual experience, tourists can feel bygone times through taste by “taking part” in the Last Supper and trying dishes of the time. 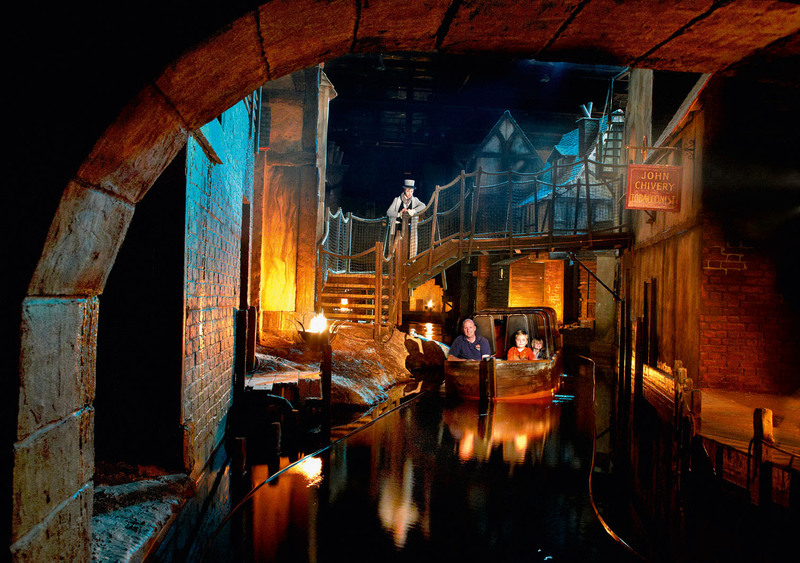 Prior to a visit to one of Britain’s recreational areas, arranged by the plot of a book, it is worth reading at least a condensation of “A Christmas Carol” or “The Adventures of Oliver Twist”. A park dedicated to a famous writer “Dickens World” opens gates to daily life of 19th century England. 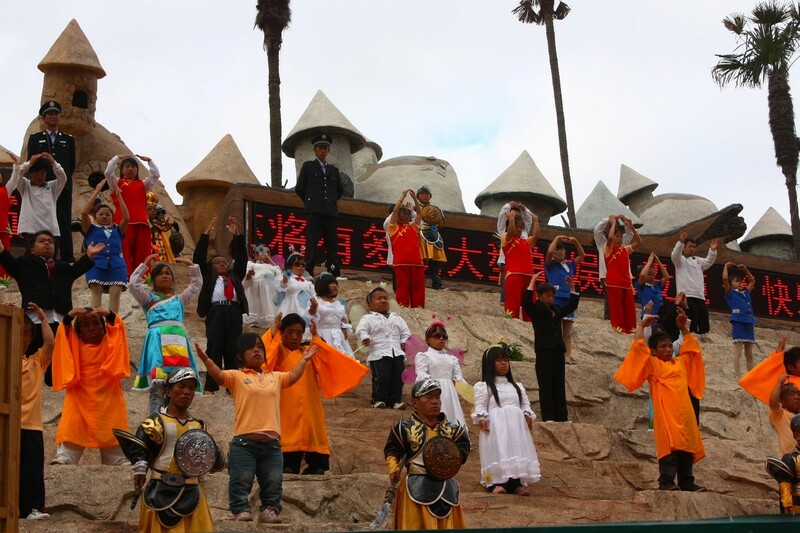 Here one can plunge into a “charm” of past because pickpockets, run-away prisoners and case-hardened gamblers will friendly meet you here… And, of course, there is no entertainment without attractions! Major of them is a ride along smelly, dirty and ratty channel that resembles the Thames of those times.